All New Sensory Floor Sticker Kit. 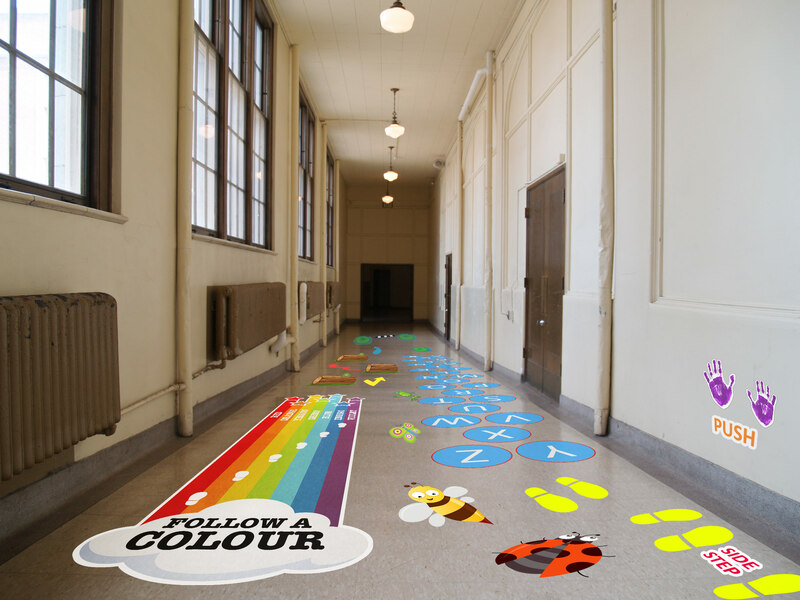 These Graphics are Ideal for brightening up a walkway in a creative learning way and can be used for fun activities. Product supplied in kit form, so can be laid out to suit your own individual area. Certain parts of your kit can be customised to order by selecting the relevant options before placing into basket. 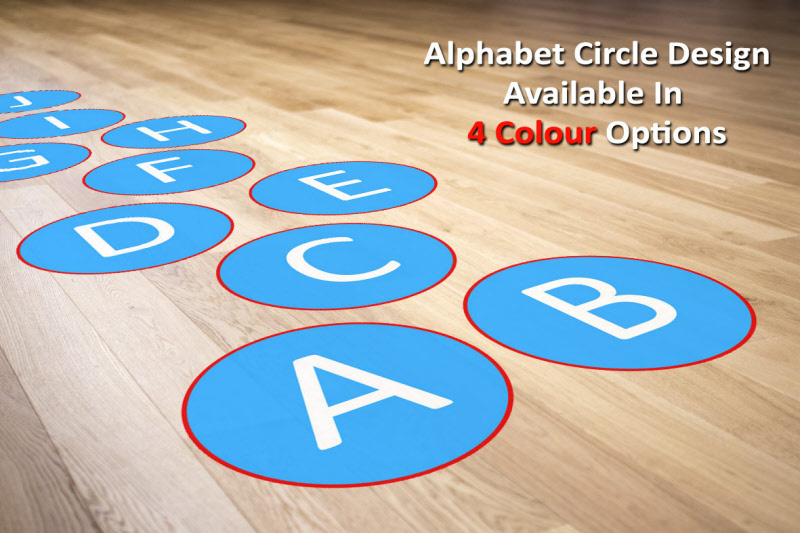 Floor Graphic Kit is made from Permanent Non Slip Vinyl for Long Term Indoor Use (up to 12 months, subject to footfall). Scratch Resistant, Water Proof, ideal for long term indoor use.